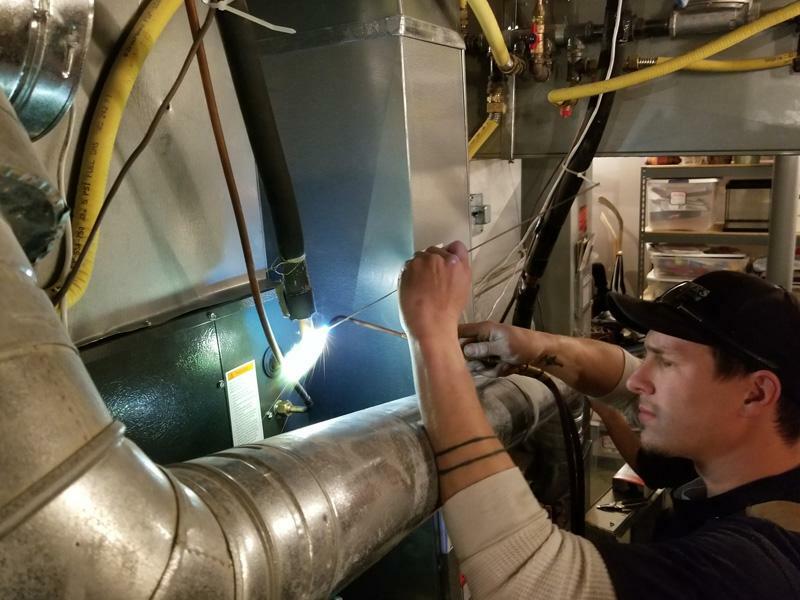 With many years of experience in the HVAC business, we have provided thousands of satisfied customers with heating and cooling products over the years. 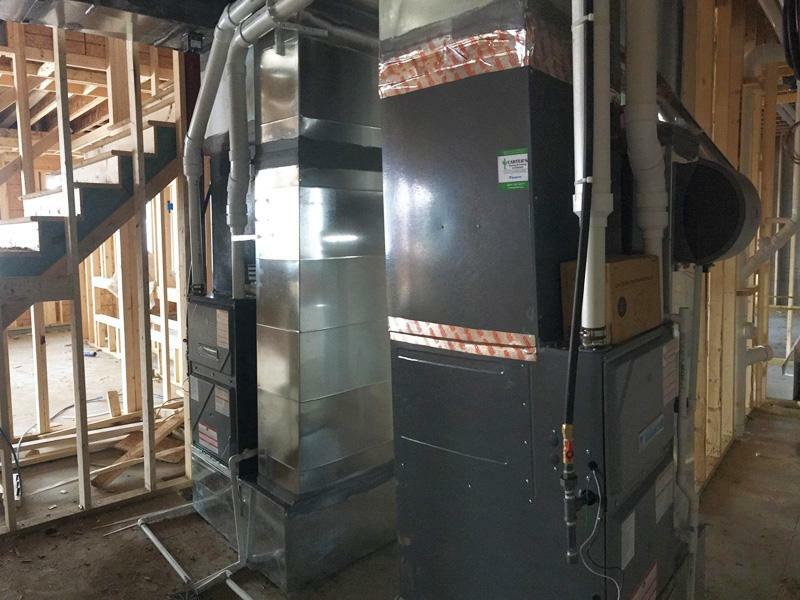 With more than 100 years of experience in the HVAC business, we have provided thousands of satisfied customers with heating and cooling products. 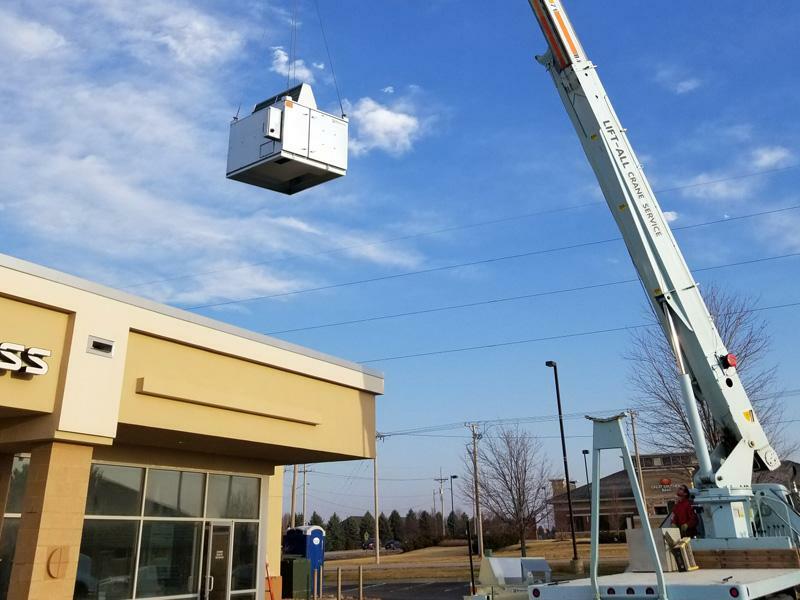 We are an Energy Star certified contractor, as well as SAVE certified. 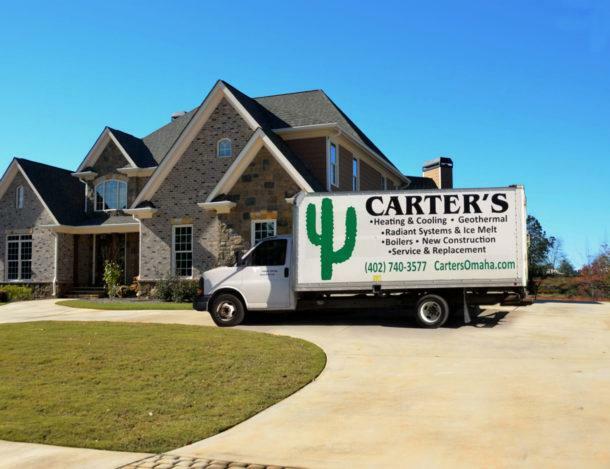 When other Companies say “WE CAN’T”, Carter’s says “WE CAN”! If you’re a current client, we’d truly appreciate you taking a few minutes to leave a review of our business. Just click the “Please Review Us” button below. 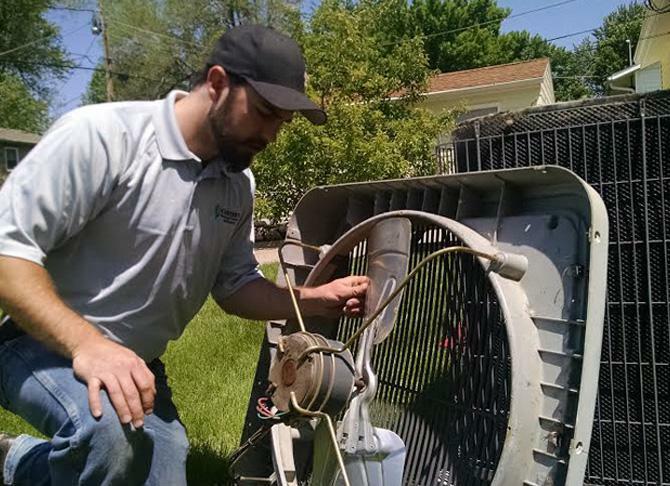 Consider the benefits of ongoing services for your HVAC system. Why do a maintenance contract? Call today to get setup!